Check the meals your group would like on your trip, you may have the same meal multiple times by writing a number instead of a check. Each meal you choose will be packed for the entire group (exceptions can be made for special dietary needs) . Beverages you choose will be packed with each meal. Beverages can be packed based on the number of people that want a certain kind. Ex. 4 Coffee 2 Inst. 2 Grnds. This would indicate 4 people would like coffee, two would like instant and two would like grounds.Please let us know of any dietary restrictions or allergies, we can accommodate just about anything.In areas where Bagel/Bread/Wrap is offered, please circle what you would like for that specific meal.We do pack condiments that go with each meal. Ex. Brats come with Ketchup and Mustard. 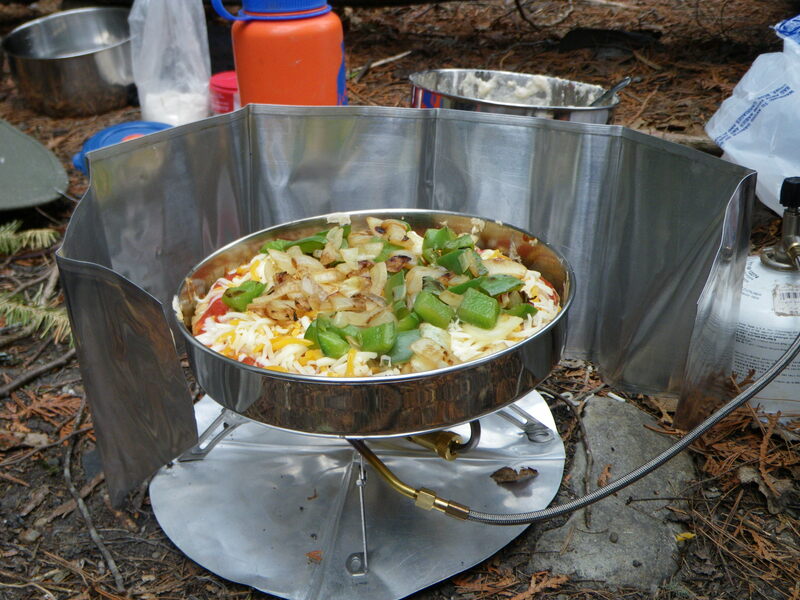 Your first day’s breakfast is included with all complete and food/canoe trips. A continental style cold breakfast is available at 8:00 in the lodge. Breakfasts: We offer breakfast in the lodge for you first morning, right before your trip. Breakfast is served 8:00am – 9:30am. Let us know what time you’d like to eat ________. Snacks: Pick one snack bag per day you are out.